The best laptop for watching movies should have excellent audio and display with large screen and storage capacity. 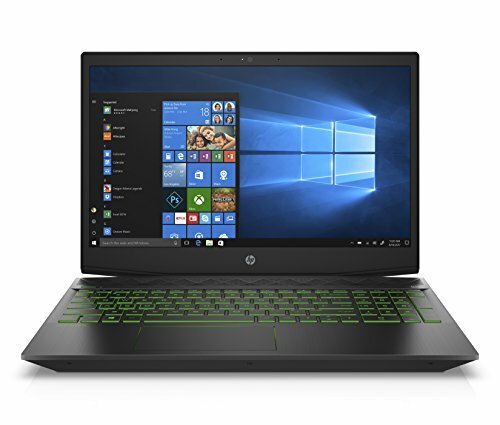 While looking for the best laptops for movies we should consider following points. Large display size(15 inches or more) with HD quality. Large capacity hard drive 1TB or more to store movies data. Good quality graphics card with 512MB dedicated memory. Good enough processor(around 2GHz) and RAM(at least 2GB). Blu-ray/DVD drive and HDMI, USB ports. Missed the chance to watch a movie in the theater? No worries, because of a widescreen 15.6” laptop display with excellent audio, is something that half of the world has already adopted as the standard way of watching movies. 15.6” widescreen laptops for watching movies are even better, and guess what; all of the five above mentioned laptops do have it. So, no matter what you pick, it’s a win-win for you. 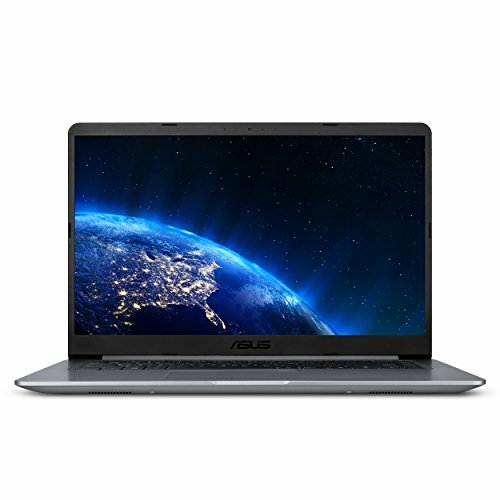 The Asus F556UA with a 15.6” FHD display comes with an Intel Core i7 and Intel HD Graphics to make sure you can play big resolution videos with ease. The 1TB HDD gives you the room to store more movies than ever and the crystal clear SonicMaster audio with larger speakers and resonance chambers give out a satiating sound output. The HP-15 Notebook augmented with an AMD A10 processor and onboard graphics is capable enough to play high-resolution videos. Apart from being a 15.6” laptop, its HD BrightView WLED-backlit Display is incredibly satisfying with richer, brighter and more immersive display. For audio, the DTS Studio Sound doesn’t let you down at all. 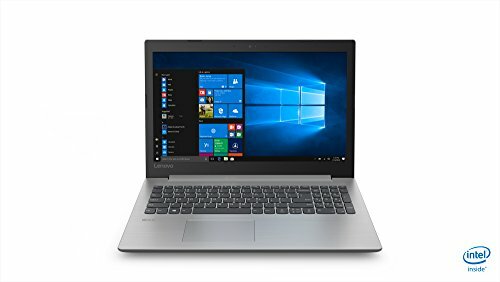 Lenovo Ideapad also falls in the category, as the 15.6” display is LED FHD and IPS equipped, for a vivid and smoother picture with better FPS rate. 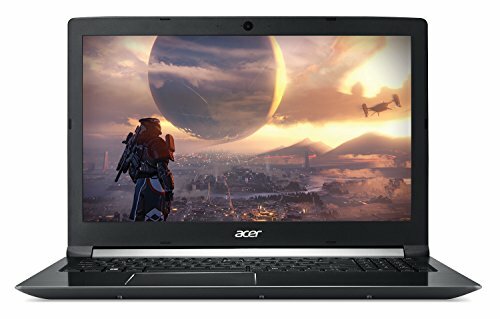 Acer Aspire F 15 that comes with an Intel Core i5 processor comes with a 15.6” widescreen, ComfyView, LED-backlit Display with Acer Color Blast Technology; the best Acer can do. 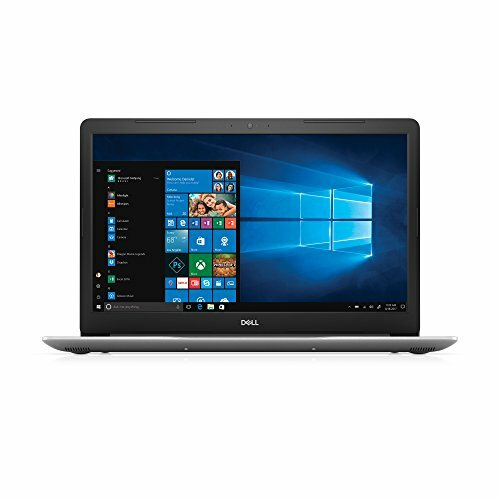 Dell fans would be glad to know that Dell Inspiron i5567 is also on the list, owing to its 15.6” TrueLife LED-backlit Touch display to quickly’ play and pause’ your movies with a simple touch. Dell, quite known for its sound quality, has done it again by endowing this laptop with stereo speakers and MaxxAudio.